Discreet fly screens which fit directly onto the window frame, offer a quick and effective solution to keep out flies, wasps, mosquitos, midges, moths and other unwanted insects. 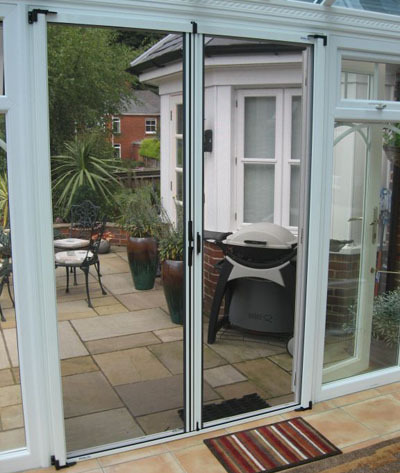 We supply and fit screens to fit windows; front doors, back doors, patio doors, french doors and conservatories where fly's become a constant nuisance in the summer months. Installed to a bedroom window allows the ventilation without the worry of insects entering through the open window. 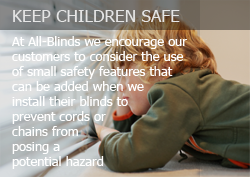 All-Blinds of Bishops Stortford can now solve your fly, pet and pollen problems! 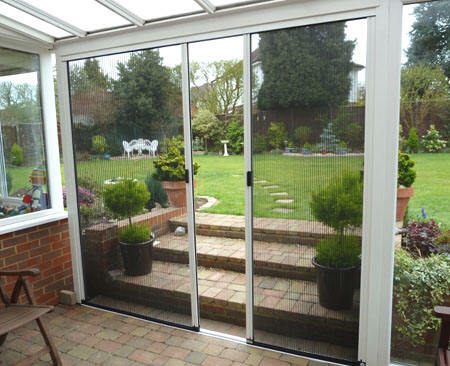 - so whether you need one fly screen or a range of screens - you can trust us to find a solution that's right for you. Our business customers range from large organisations wanting to improve employee working conditions or meet food safety regulations; through to smaller businesses such as pubs wanting to improve their customers dining or drinking experience; Fish and Chip shops needing to keep insects out and nursing homes to keep their residents free from insect irritation.